I grew brandywines last year in my garden. They produced a ton of tomatoes but I had a a lot of problems with them. Even the best of them had green shoulders. They tended to split. They also rotted before they were entirely ripe. The ones that did make it to the table tasted great. I don't think I will grow them again due to the problems I had. Maybe you won't have those same problems in the southwest. Last year, I grew Brandywine Sudduth's (suggestion of HG), and I'm glad I did. Full flavor, just great all around tomato, most in 1+lb range. As mentioned earlier, these can be hit or miss, with no particular trends observed by anyone as to what makes them produce for some and 3-5 tomatoes all season for others. All in all, I've had about 50 fruits in the season of this one plant. Hoping for the same this year, but who knows. Growing it side by side with Brandywine Cowlick's and Brandywine Black. Happy growing season to all with Brandywine, may it produce for you abundantly!!! tedln wrote: I'm growing Brandywine Sudduth strain this year. This is my first year to grow or eat Brandywine tomatoes. The supplier told me his strain is the Sudduth strain, but I will not know for sure until the tomatoes are set and ripen. 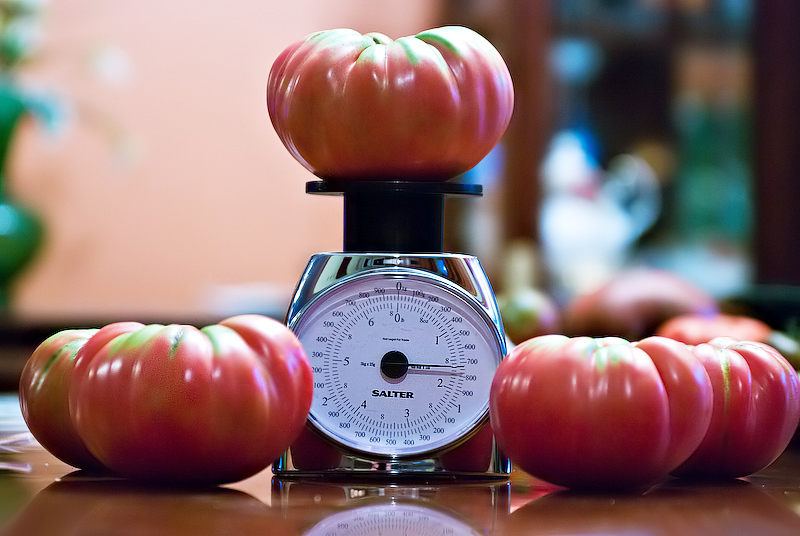 The Sudduth strain is supposedly the original heirloom variety which produces, large beefsteak type, meaty tomatoes. That's great information... thanks for sharing. This is the first year that I am growing several Heirloom tomato varieties... small tomatoes are on several of the plants now, so I am eagerly waiting for them to grow and ripen. I did not grow any Brandywine this year... but, after reading this thread, I will have to add the Brandywine Sudduth to my list for next year. That will make three new (new for my garden) "B" tomatoes on my list: Brandywine, Belgium, and Bradley.